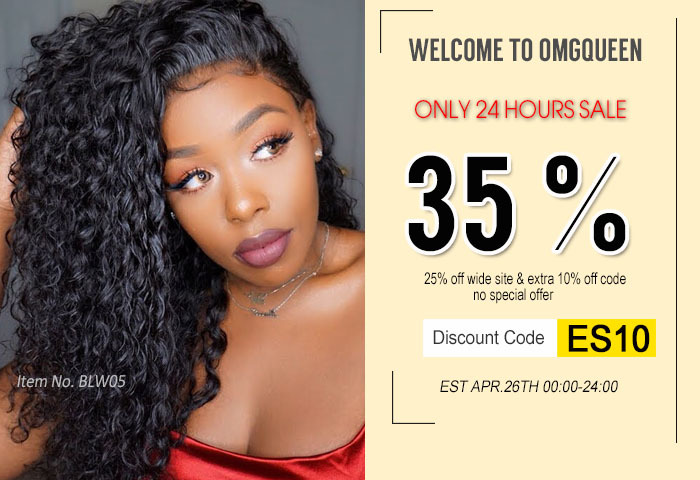 This is by far the best lace front I've bought for this price!! So much body a d its super soft! I will b purchasing another soon?